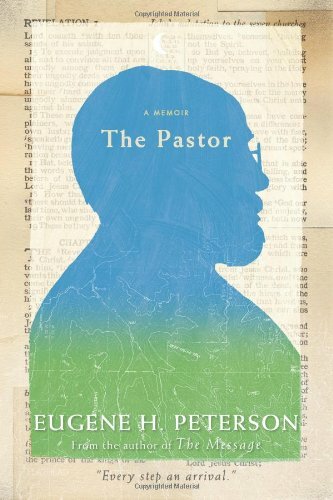 I just finished reading Chapter 16 of Eugene Peterson’s The Pastor. In it he describes the formation of his church Christ Our King Presbyterian Church in Maryland. In its initial stages, they met in his basement. His reflective opinion on the matter is amazing. He is open about the temptation that he and all pastors face, the seductive lure of “sin crouching at your door” as God told Cain. Only crouching at our door is feeding into the consumeristic cues of society that says “church” has to be a certain way in order to be successful. Eugene Peterson says there are essentially two types of ways to be a church: a) what people plan and accomplish and take responsibility for or b) what God plans and accomplishes and takes responsibility for. How do we live in the tension? How do we continually remind ourselves to be in the world and not of the world, even when we are at church? I believe we must be like Abraham was when he was just Abram. Everywhere we go, we must stop, build altars to God and worship Him at every street and season of life. Keeping God at the forefront in worship is the only way to keep God at the forefront when go to work. I am sensing from the Lord that this is one of the items that has been missing in my life this year. I have been in the world, but need to have reminders everywhere to not be of the world, even when I am at church and among my Christian brothers and sisters.